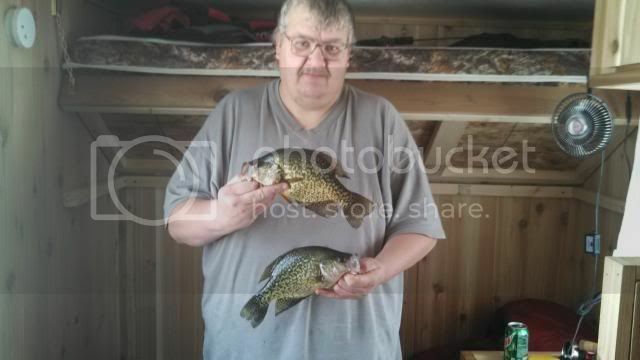 Blackduck fishing report 2/18/2014 - - - 3 messages. Showing 1 through 3. Fished on Blackduck lake on Monday thou Tuesday late afternoon . found the crappies in 21' of water using fat heads and glow demons . dunrovin resort does have a road plowed out to the crappie hole as of yesterday.. Thanks for the report, Ice! Can I grab the pic?